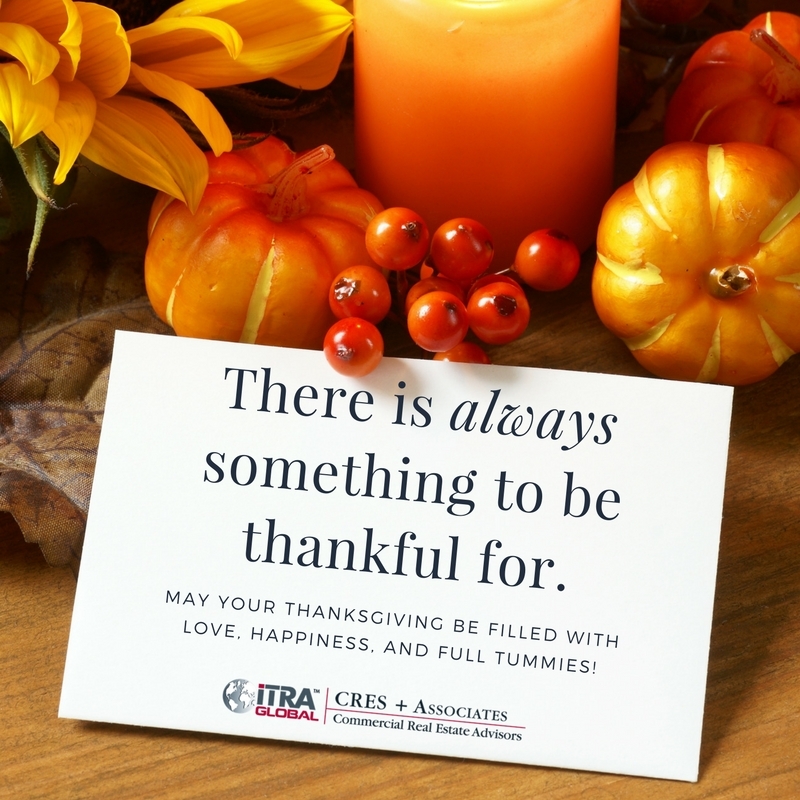 In observance of Thanksgiving, our offices will be closed from Thursday, November 23rd through Sunday, November 26th. We will resume normal business hours on Monday, November 27th. We wish you and your loved ones a safe and happy holiday. Please tune in to FOX 26 KRIV Channel 26 on Saturday Morning, October 4th at 6:45 am. Shirley Brooks, Director of the Women’s Business Center and I have been invited by Sally MacDonald to discuss the Giving Tree Scholarship Program and my upcoming book that will help support it. The book’s working title is “God Gave Us Wings” and it’s early but I have already interviewed several people you may know like Donna Cole, Cole Chemical and Sue Pistone, a Motivational Speaker – with more to come like Oprah! The theme is about ten special women who paid it forward so others could fly. Its aim is to help women with big dreams achieve their entrepreneurial goals. A portion of the book sales will go toward the Giving Tree Scholarship Program. I will keep you posted on what we are up to. In the meantime, if you can’t watch, be sure to set your DVR!